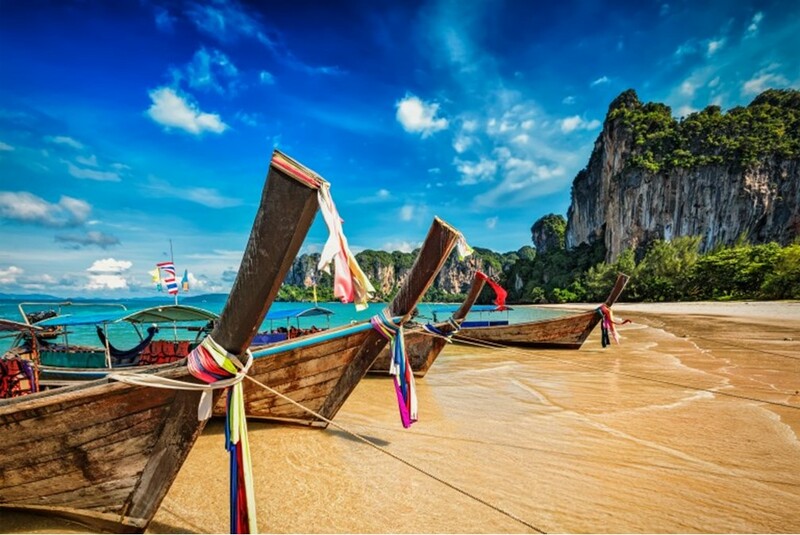 Krabi is a perfect place for your next holiday getaway if you are looking for a relaxing area in Southern Thailand. The city is situated between Phang Nga and Trang that features some of the best beaches in Thailand and even the world. Compared to Phuket, Krabi is less developed and crowded but there are still lots of things to do and see here! Continue reading below as we tell you why this place should be in your itinerary! Since Thailand beaches are known worldwide, expect them to have some of the excellent diving sites around the world. Ko Lanta National Park in Krabi consists of several islands surrounded by corals. 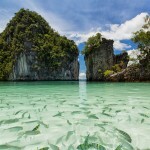 Actually, there are lots of diving spots here because under the crystal clear waters of Krabi are, diving playgrounds. In addition to that, all spots are within easy reach by sailing from Krabi’s main beaches. 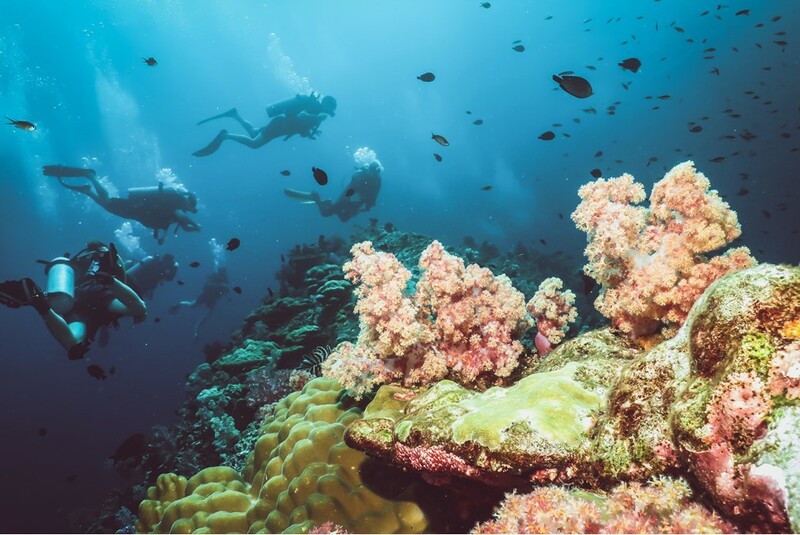 The waters are teeming with marine life and you shouldn’t miss that! If you are looking for a more adventurous activity, you may try rock climbing. Krabi is an abode to numerous limestone rocks. In fact, climbers around the world come here to scale those rocks! There are more than 700 climbs available ranging from F4 (easy) to F8c (professional). Whether you are a beginner or an expert, you can definitely try this! Well, some of the best Thailand tourist places are, of course, the beach! Krabi is blessed with numerous islands and beaches. One of the famous beaches here is Phra Nang Beach, voted as one of the top 10 most beautiful beaches in the world. It is just only 20 minutes away by longboat from Ao Nang. Another one would be the Phi Phi Islands which is also famous as the backdrop to Danny Boyle’s ‘The Beach’. Let’s stop talking about the sea because Krabi’s land is as much as beautiful as the ocean. Once you explore the inland, your view will be replaced by plantations of rubber and oil palm. 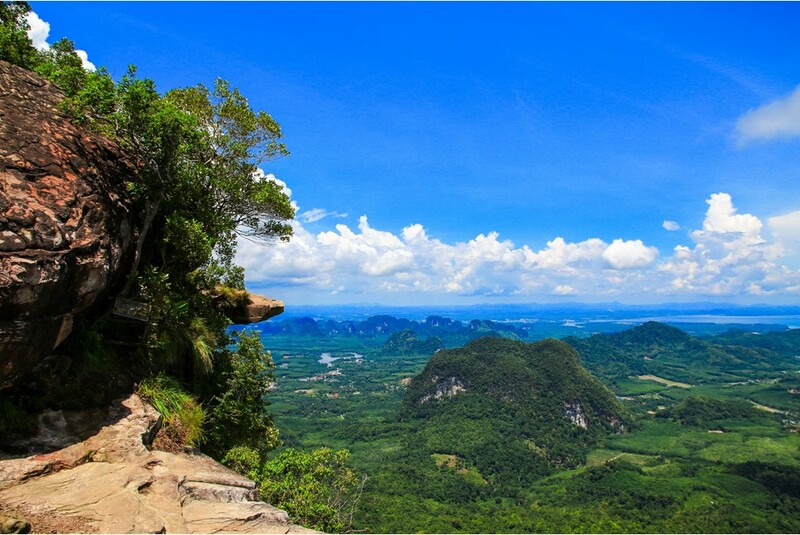 To get the best view, hike Khao Ngon Nak or the Dragon Crest Mountain. While on your way up, you will encounter a stream, waterfall, and a few viewpoints. However, the best view, of course, is saved for the last wherein you will see the jaw-dropping panoramic view around you from 565 meters above sea level. 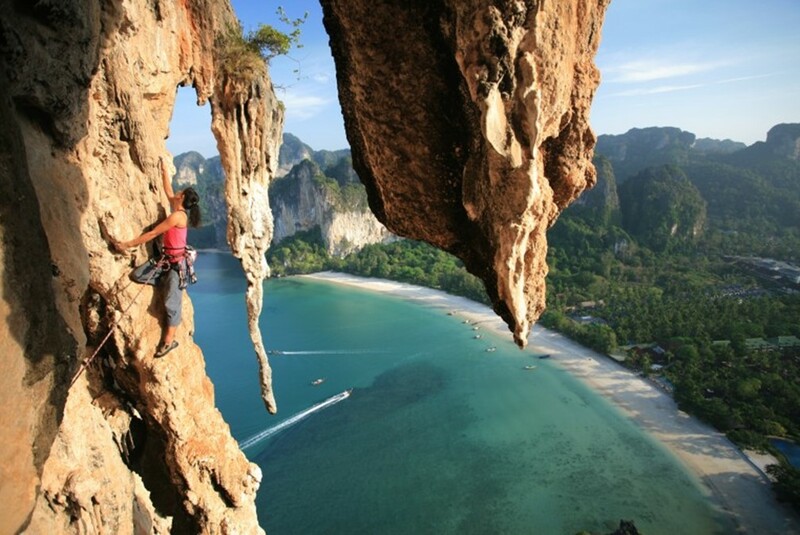 Krabi is truly gifted by nature with astonishing natural wonders. 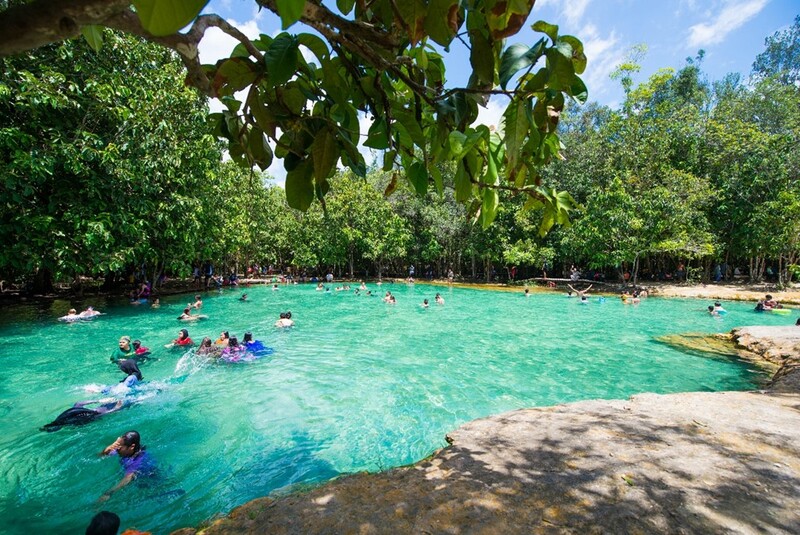 Such example is the pristine waters of the Emerald Pool or Sra Morakot in Khao Phra Bang Khram Nature Reserve that came straight from a natural spring. This attraction is very popular to both locals and tourists. Another one is Khlong Thom Hot Springs that will take you to a relaxing spa treat like no other. Indeed, Krabi is such a wonderful place to go which deserves to have a spot in your Thailand itinerary. For flights to Krabi, check them out at Bangkok Airways.